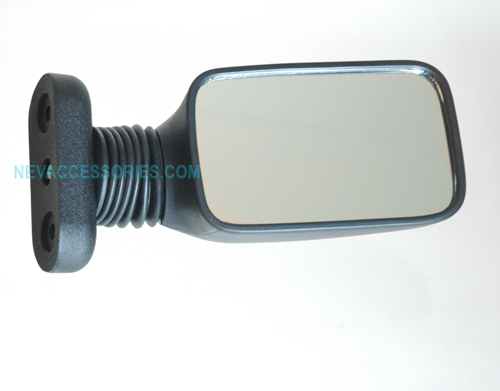 Replacement Side Mirror for Ford Think Neighbor Car. Fits on driver's side only. Screws DO NOT come with this unit.